Over a week and a half have gone by since Malaysia Airlines flight 370 was last seen flying at 35,000 feet above the Gulf of Thailand on its way from Kuala Lumpur to Beijing. Dozens of ships, airplanes, helicopers, and satellites are currently searching thousands of square miles of sea and land to find MH370, but have so far come up empty. Perhaps most maddening is that we still have no idea what happened. The bits of information that have trickled out since it disappeared haven’t really brought us any closer to understanding where MH370 is and what happened on board. The past week and half have been a steep learning curve, especially for those who don’t normally follow aviation. Navigating the jargon of the business can be confusing and separating all the acronyms can get in the way of understanding the situation. What this post is: an attempt to put together some pieces of information so that reading the news doesn’t mean looking up a new acronym every two words. If you’re confused at all by ACARS vs TCAS, or you think ADS-B is what kicks in when your car hits a patch of ice, this post should shed a little light and I’ll do my best to update this post with answers to any questions you may have. 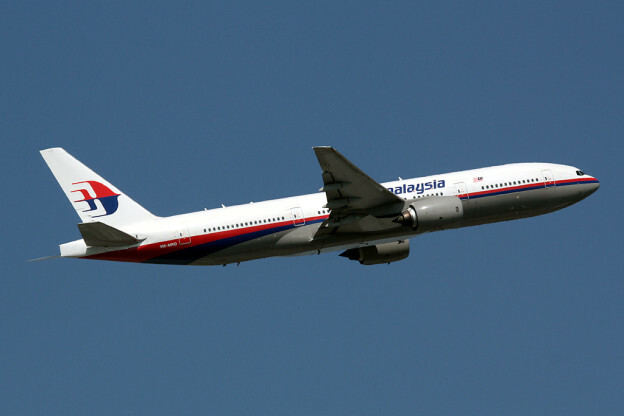 This entry was posted in Aviation and tagged 777, 777-200ER, ACARS, ADS-B, Boeing, Inmarsat, Inmarsat-3, Malaysia, Malaysia Airlines, MAS370, MH370, primary radar, Satellite, Satellite Pings, secondary radar, TCAS, transponder on March 18, 2014 by Ian Petchenik.